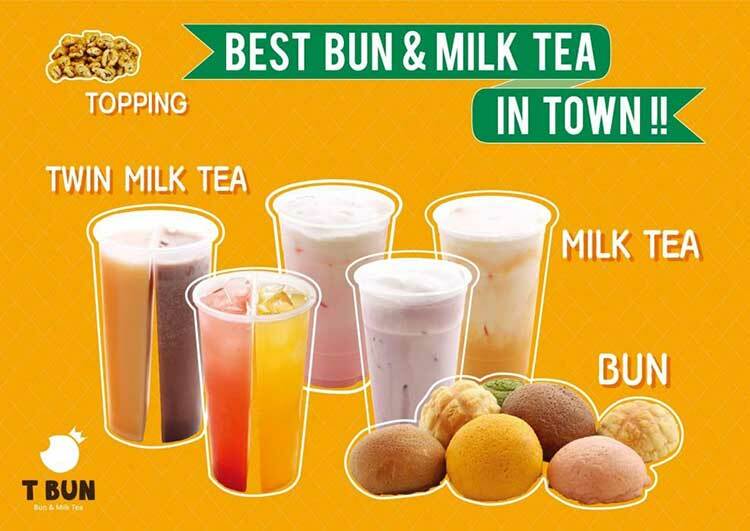 I was craving for milk tea for weeks but the crazy line for all the milk tea brands in town made me think otherwise. 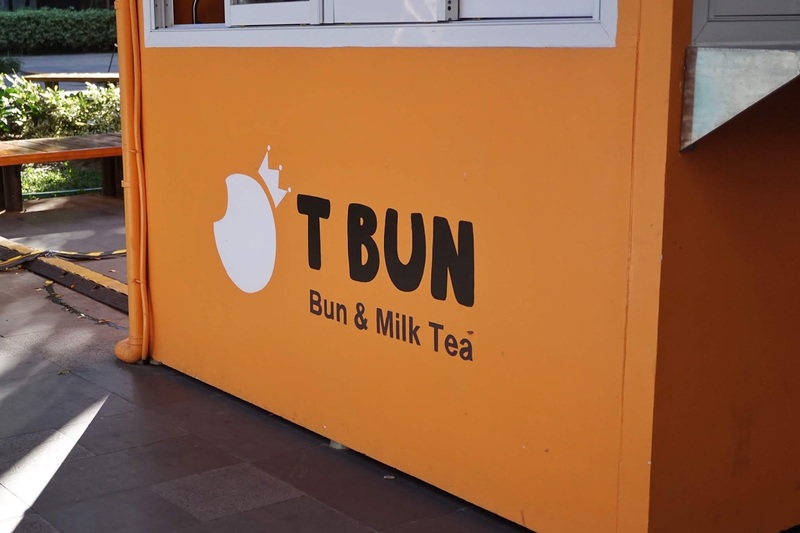 But when I couldn't take it anymore, I went for T Bun for it has the shortest queue. 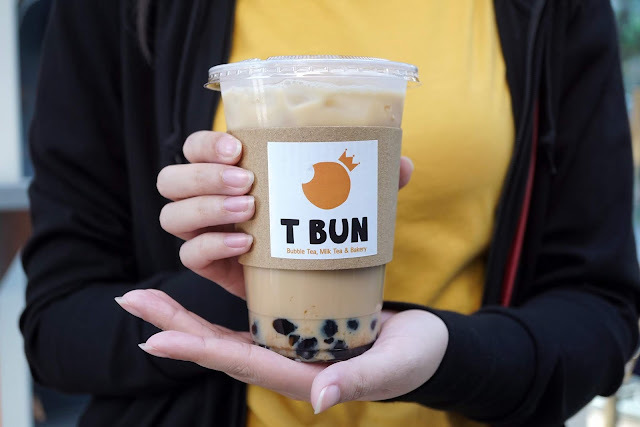 This relatively new milk tea place in Bonifacio Global City seems to be the least favorite among all the 奶茶 ( naicha / năichá ) joints. But it claims to offer the best bun and milk tea in town so it piqued my interest. There were only two other customers ahead of me and since the place wasn't busy, orders were ready within 5 minutes or less. I wanted to get Wintermelon but it was sold out so I decided to stick with Assam Milk Tea (PHP90, medium | PHP100, large + PHP15 for pearls). I was looking forward to my drink but I couldn't feel underwhelmed with its packaging. It was not at par with its competitors. The drink too uses plastic lid instead of plastic seal. The only branding was on the unnecessary cup jacket. Taste-wise, it was not as sweet as others. I then realized that I was not even asked for the sugar level so I assume that this has 100% sugar. So sweet loving foodies should request for 150%? The pearls were just okay and nothing special. Needless to say, I won't be back for more. But I'll swing by to try its buns. Last photo from T Bun. 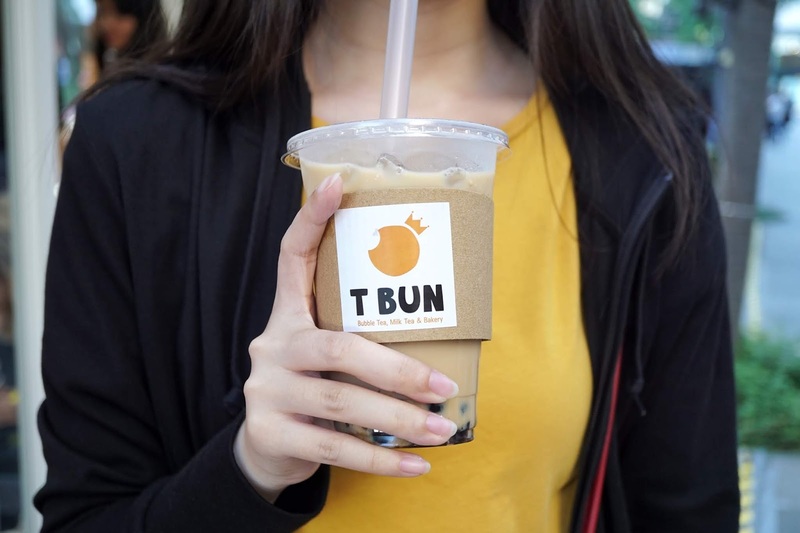 T Bun is located at Bonifacio High Street Central, 5th Avenue, Fort Bonifacio, Taguig City.